In North Carolina, a child conceived or born while his mother is married is presumed to be the child of the mother’s husband. In a legal context, this is called a rebuttable presumption, which means that the presumption will stand unless there is “clear and convincing” evidence to the contrary. When contrary evidence is presented, the court may decide whether the mother’s husband is actually the child’s biological father. North Carolina law also establishes a presumption of paternity for children born outside of wedlock but whose parents later marry. If a man and the child’s mother consider themselves to be the child’s biological parents, the man is called a “reputed” father. When a reputed father and the child’s mother marry after the child’s birth, the reputed father is presumed by North Carolina law to be the child’s biological father. Like the presumption regarding children born during a marriage, this presumption is rebuttable by evidence that the reputed father is not, in fact, the child’s father. 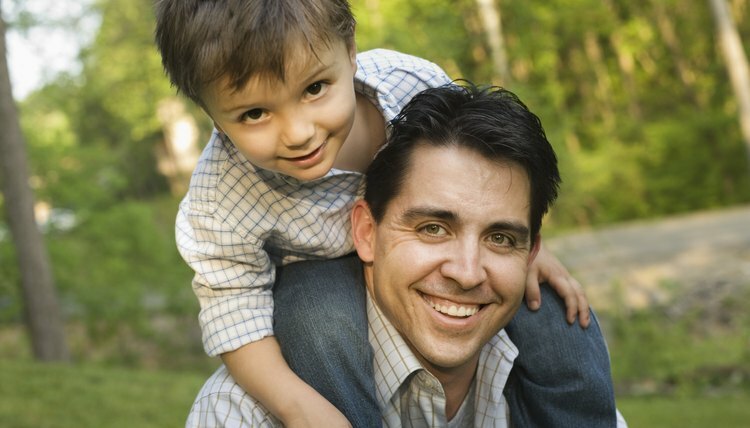 Since both presumptions of paternity, whether the child is born during or before marriage, are rebuttable, the child’s presumed father has the ability to provide evidence to prove that he is not the biological father. For example, if evidence is presented that casts doubt about whether the husband is the father, such as testimony that the mother was separated from the father and living with another man at the time the child was conceived, this evidence could rebut the fatherhood presumption. Consequently, fatherhood may need to be established through other means, such as a paternity test, which is permitted by North Carolina Statute 8-50.1 in cases where paternity is in question. In some cases, the child’s presumed father may not be the one disputing the presumption. Instead, it may be another man with whom the mother had a sexual relationship during the time the child was conceived. North Carolina Statute 49-12.1 allows a man who has evidence that he may be the father of a child who already has a presumed father to bring a lawsuit to establish paternity by rebutting the fatherhood presumption. However, the man does not have the ability to force genetic testing of the child and his presumed father. As long as a husband’s paternity has not been disproved, he is considered to be the child’s father and has rights to establish custody and visitation during a divorce case. He will also be responsible to pay child support unless he disproves paternity. In child custody determinations, North Carolina does not allow a child’s mother to claim that her former husband is not the father of a child born while they were married unless another man has been found to be the child’s biological father or has formally acknowledged that he is the child’s father. North Carolina Court of Appeals: Sharn M. Jeffries v. Tatjana Thomas Moore and Carl Thomas Moore, Jr.
Newborns aren’t immune to the effects of divorce, according to the University of Missouri. When their parents feel stressed and worried, they pick up on it and may react negatively. “Parents” magazine indicates that when infants go through divorce, they may develop symptoms of irritability and increased emotion. This doesn’t necessarily mean parents must stay together: The child would still sense their stress. However, when separating and negotiating custody, they should make their infant's needs one of their most important considerations.